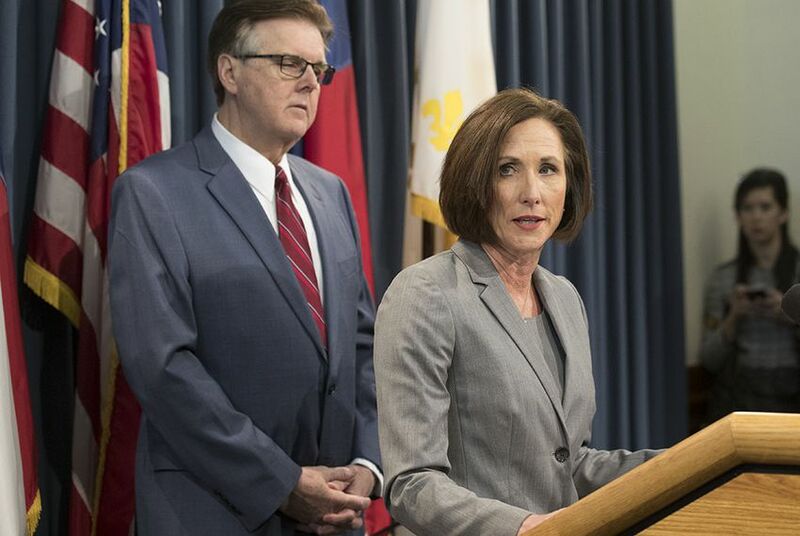 The revisions come months after the The Texas Tribune detailed a wide range of harassment in state politics and the scant protections offered to victims through the chambers' policies, and after The Daily Beast detailed accounts of sexual assault in the Legislature. Those accounts included specific allegations against Democratic state Sens. Borris Miles of Houston and Carlos Uresti of San Antonio. Both have denied the allegations. The policy was also revised to specifically state that senators will not be involved in investigating other senators, leaving investigations to the chamber's human resources director and "impartial attorneys." So-called "training requirements" don't change behavior. "Training" is about protecting employers from liability. To change behavior, you need meaningful consequences. Then there's the fact that Borris Miles seems to be getting away with everything. Obviously, Uresti gave them an easy out. But what about Miles?!? As far as consequences are concerned, the two most important ones are loss of committee chairmanship and expulsion. Of course, that's the whole point of our convention resolution. On the other hand, at least Craig Estes lost his primary.